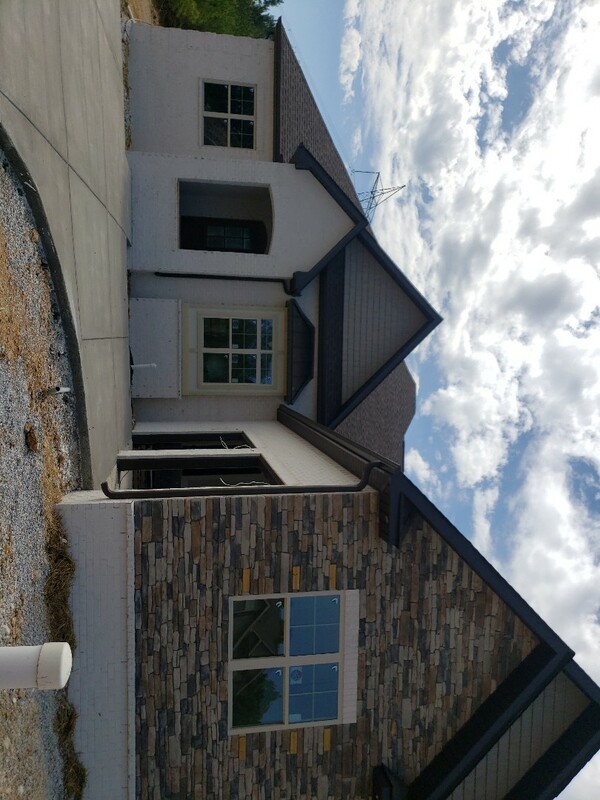 Ridgeline Construction Roofing & Exteriors is a family-owned and -operated company, and our goal is to always provide our customers with the best quality service and products at the most affordable prices. All of our staff members have years of experience in the roofing and homebuilding industries. We are a member of the Huntsville Madison County Builders Association and the Better Business Bureau. 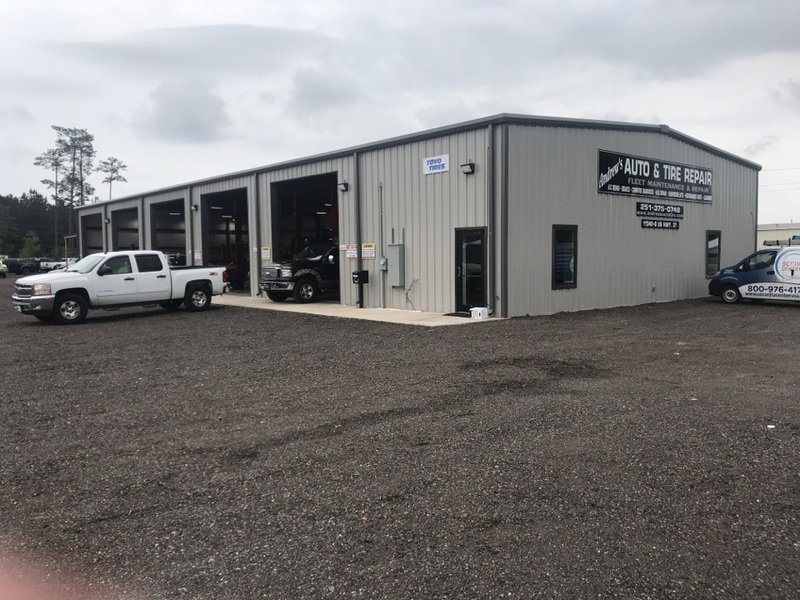 At Ridgeline Construction Roofing & Exteriors, we know that your most valuable assets are your family and your home, or your business and employees. 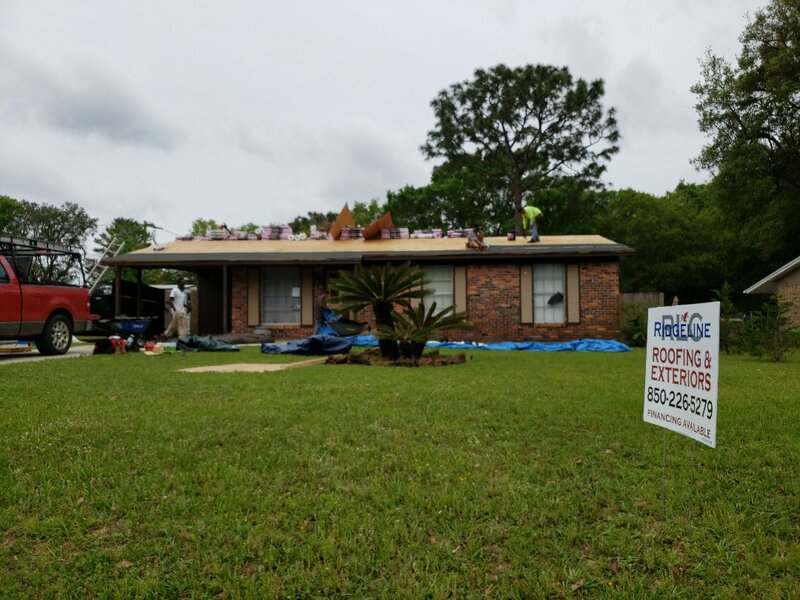 That’s why we have partnerships with some of the most trusted brands in the industry, including TAMKO, IKO, Owens Corning, Atlas, CertainTeed and GAF. 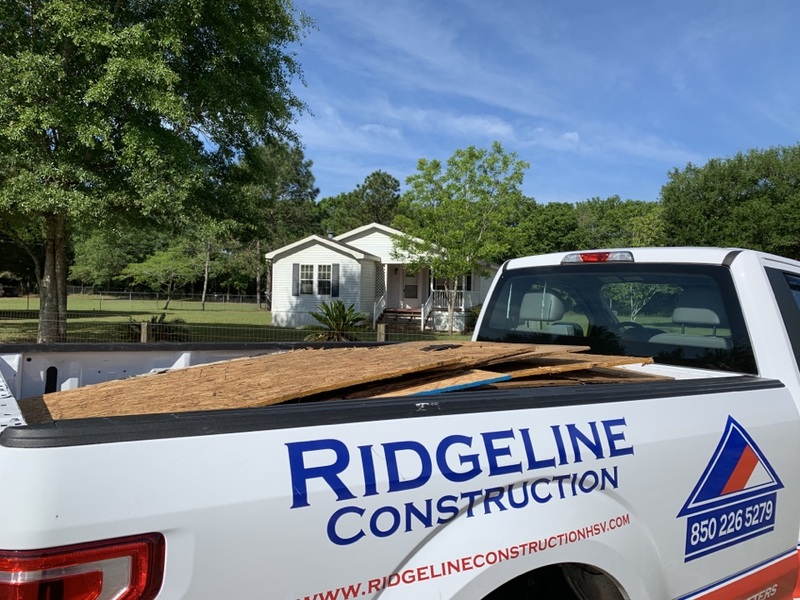 Ridgeline Construction Roofing & Exteriors is one of the premier roofing companies in Huntsville and the Pensacola area. 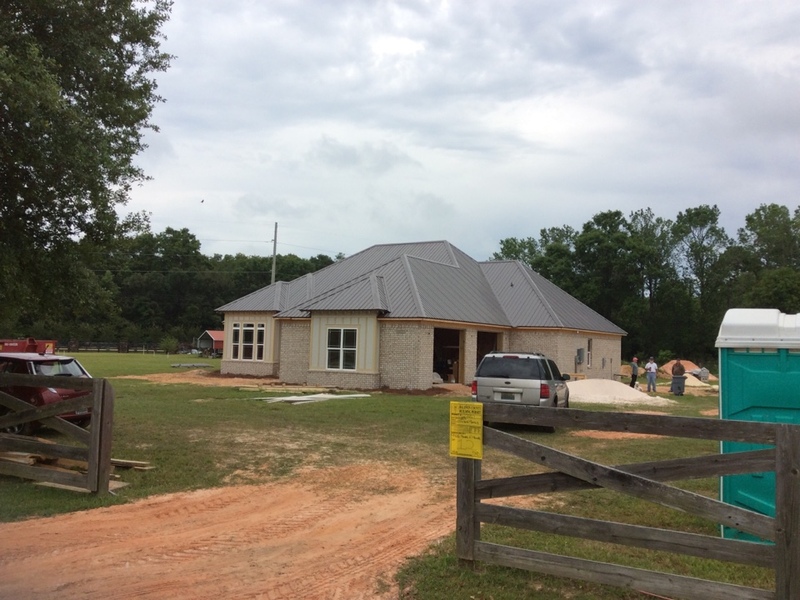 We are a licensed general contractor and homebuilder in Alabama, and we are a licensed roofing contractor in Florida. We are proud to provide services to the following areas. 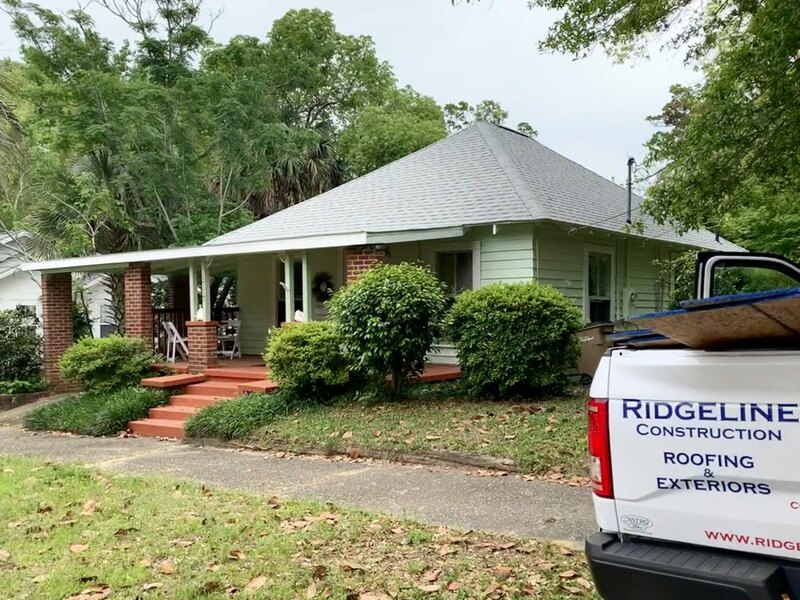 Ridgeline Construction Roofing & Exteriors strives to always protect your assets and provide quality workmanship. We will truly take the time to understand your needs and get you the products that you require. Let’s talk about your upcoming project today. 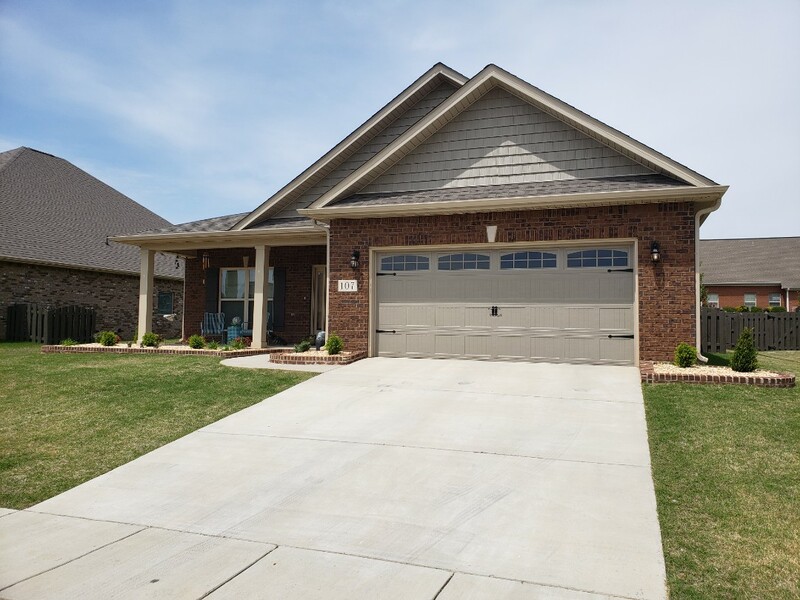 Schedule a free estimate by calling (256) 325-1345 or by filling out our online form. Incredible craftsmanship and attention to detail. They took care of any concerns right away and kept me informed. Will be hiring them again for remodeling projects on different building! Thanks a million!! Prompt service, quality work at an affordable price. Easy to work with and of the highest integrity. A very professional company. The work accomplished was excellent and I would highly recommend them for any roofing requirements. A job well done. Straight forward proving. Clear contract. Easy process overall with only minor concerns being addressed quickly. Great job!! Ridgeline is excellent from start to finish! Highly recommended!! The crew was done in two days a complete tear off to a new roof in 48 hours. I only found two stray nails after clean up. I had two proposal and I knew what type of roof I wanted and the first was double what ridgeline proposed with the same exact brand. Awesome service, product and price! Jeremiah was wonderful to work with! He spent a lot of time initially making sure we knew what to expect and when. His follow up and customer service is impeccable. Working with Jeremiah and Ridgeline has exceeded my expectations and I have and will continue to refer this company. Great job and a pleasure to work with!!! Job was done in a timely manner. Ridgeline does what they say they will do. Really good job. Everything went smoothly from first visit until the final repair was complete. No complaints at all. Ridgeline Construction was extremely quick to perform an estimate for my roof. Not only were they the best price, but guaranteed to get it done in my time requirements. Communication was thorough and easy. All said and done, the people were awesome and my new roof looks amazing! EXCELLENT! Will use them every time we have a need! Ridgeline Construction (Josh Taber and Jackson Vaughn) were excellent. Jackson gave us a very fair price and Josh installed the bullet boots beautifully. Installation was THAT WEEK! Everyone we've dealt with at Ridgeline did a great job - professional, excellent customer service, friendly, honest and fair. HIGHLY recommended. Will ALWAYS go with Ridgeline for our home needs. Thanks, Ridgeline!!! Ridgeline was awesome, from service to price to job done was very impressed would recommend them to anyone! Great meeting with Johnny Pugh. Very thorough and professional! 6 year renovators first time user, won't be our last. Very flexible, fairly priced, great cleanup, quality product and work done fast. Thanks for a great job, and I'm not related to any of them. 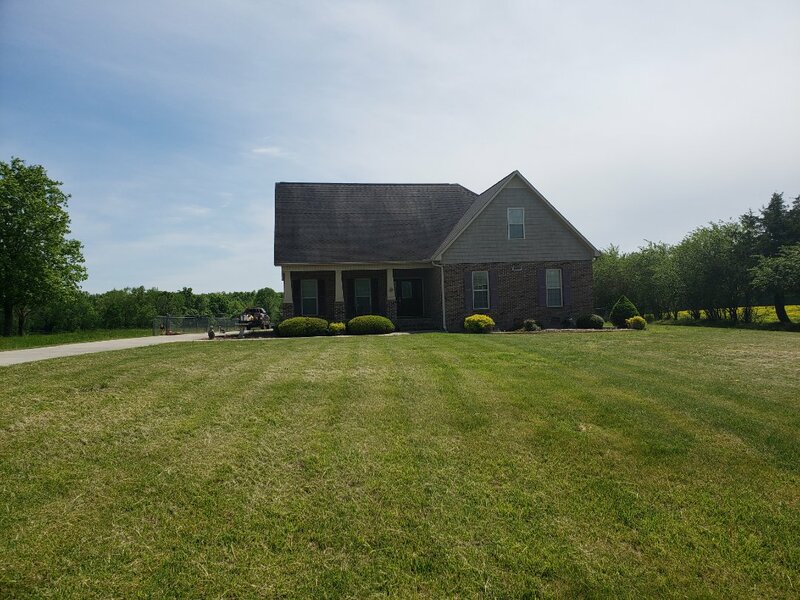 Ridgeline’s team did a beautiful job on our roof. They kept our yard clean during the process as well! 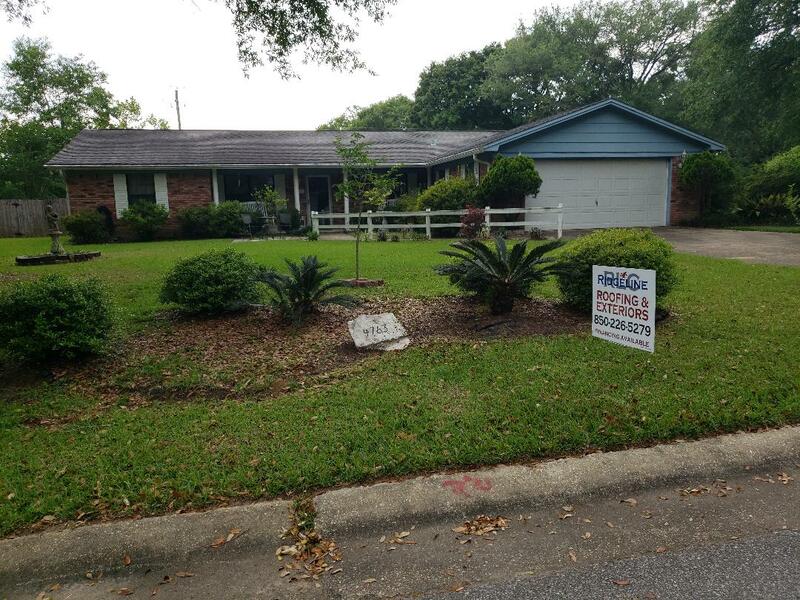 We are extremely happy we choose this company to replace our roof! Dealing with Mike has been a pleasant and comfortable experience. So far the products offered look great and all the options and Accessories were explained well and the price seems very fair. Crestview Fl. Performing an assessment on this roof with significant wind damage. 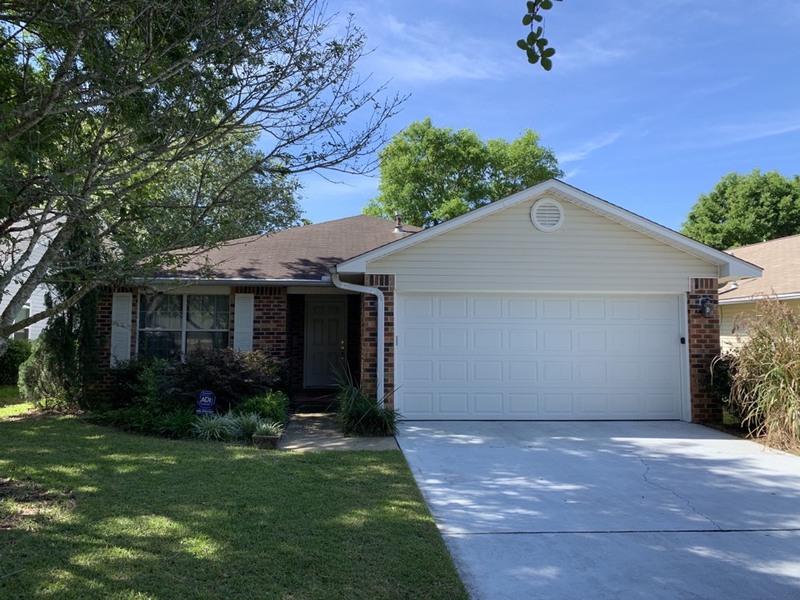 Time to upgrade to dimensional shingles and receive an insurance credit as well. Mary Esther, FL. 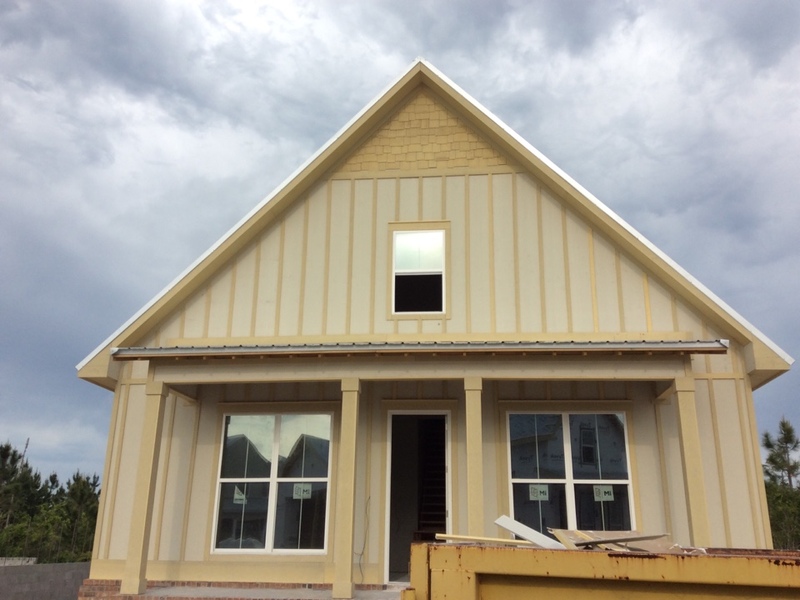 Ridgeline Construction going green. Tamko "Heritage" Rustic Evergreen project complete. At a customers house in Harvest looking to have some repair work. Call Ridgeline Construction for your free estimate. 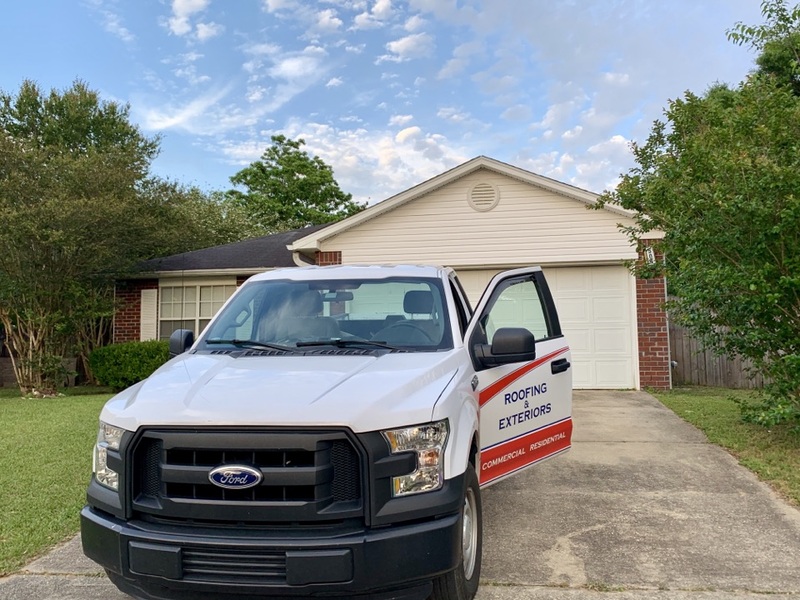 Proud to be out on a beautiful evening in the Olive Road area of Pensacola Florida running free roof assessments catered around a working Moms schedule. 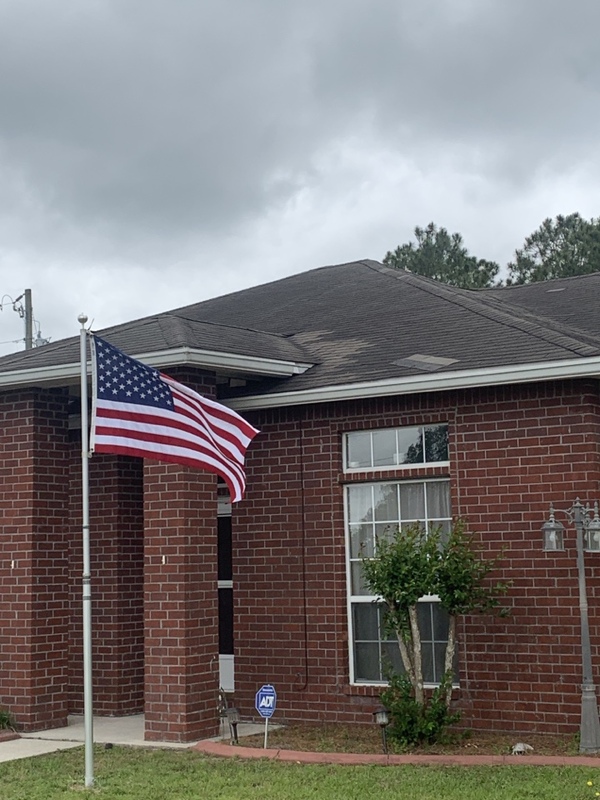 After receiving multiple quotes, this customer chose Ridgeline. We picked Tamko shingles in color Olde English Pewter with a peel and stick ice and water barrier for added protection. Recent Ridgeline roof install in historic East Hill. 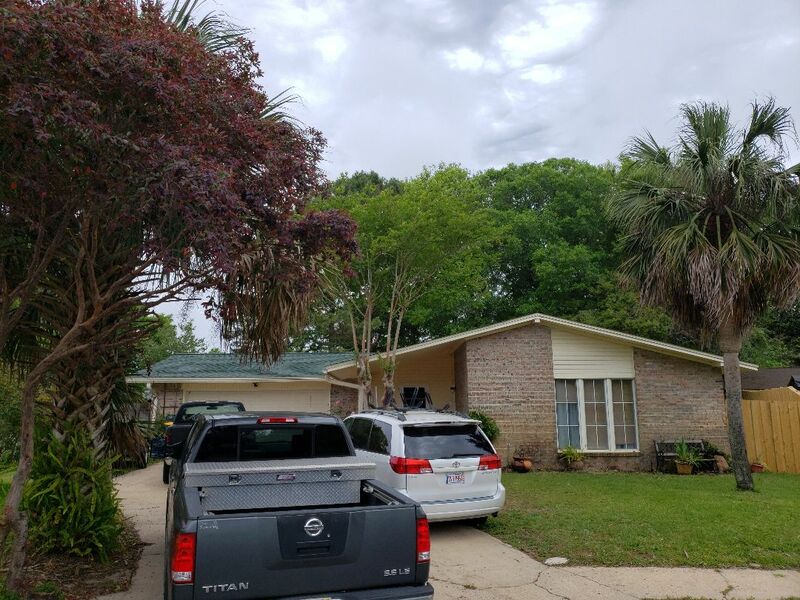 Installing an Owens Corning duration roofing system with Duraridge and all other OC components in Pensacola, FL. At a customers house in Athens Alabama wanting a estimate on a new roof. Call Ridgeline Construction for your free estimate. 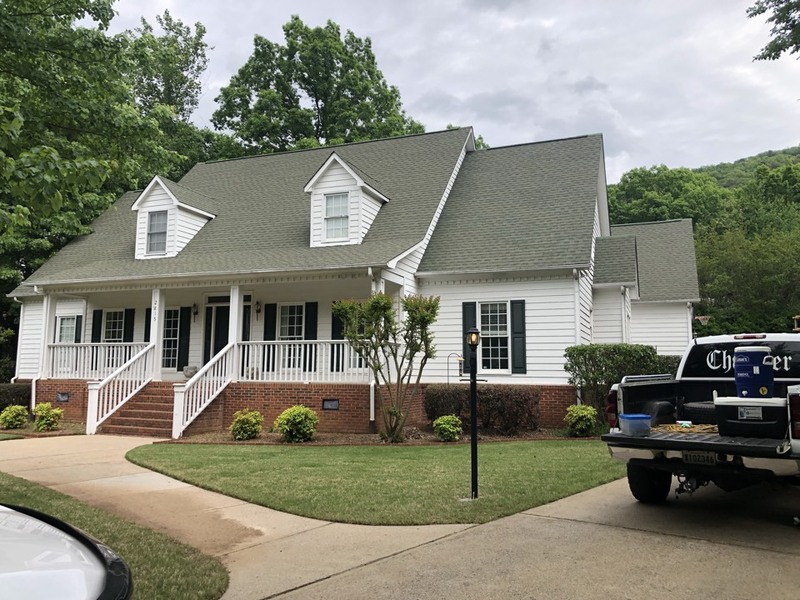 Installed IKO Cambridge shingles, royal vinyl siding, james hardie board and baton , and Aluminum rust resistant gutters. 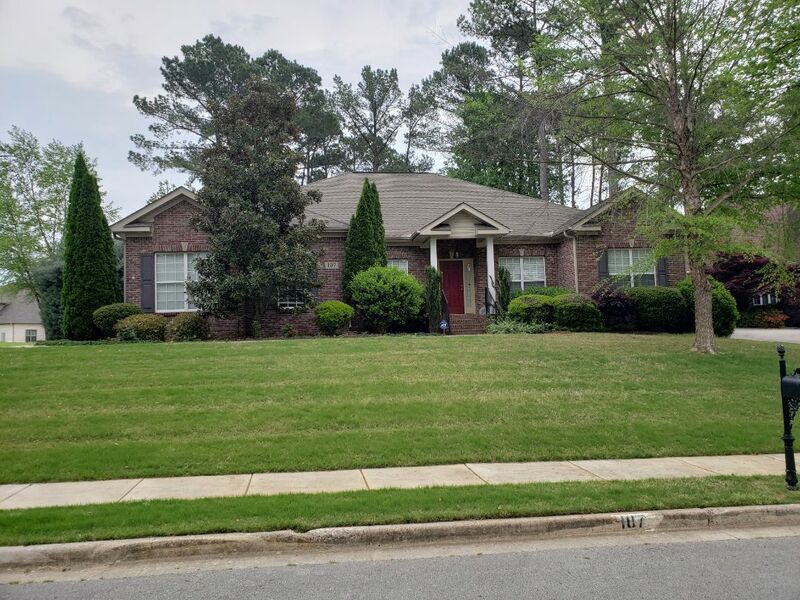 Customer in Madison Alabama wanting to get a estimate on a few projects. Call Ridgeline Construction for your free estimate. Crestview, FL. 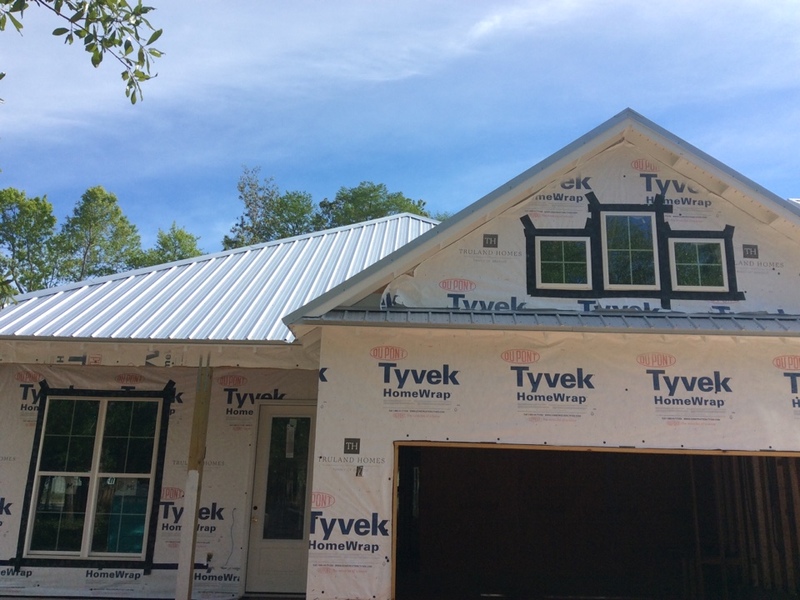 Day 2 Asphant tear-off with "White" 26 gauge Standing Seam Metal going back in place of, with High Temperature underlayment to seal the decking. 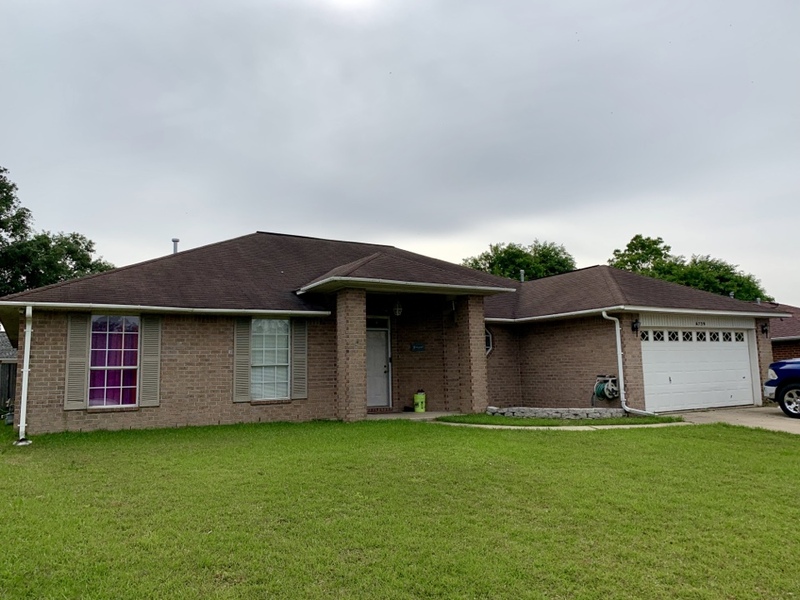 Time to update this homes original 3-tab roof with new and improved architectural shingle system by Ridgeline Construction. 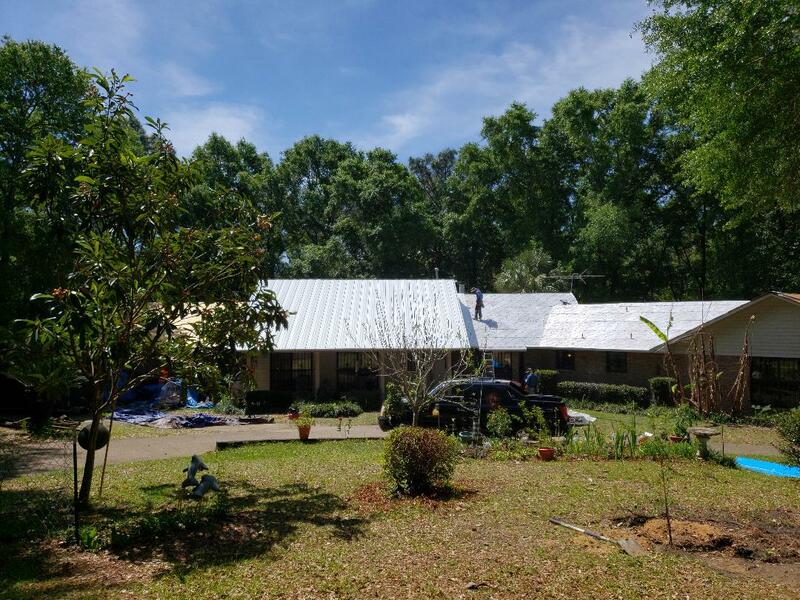 In Milton, FL area near Wallace Road performing free roof assessments.